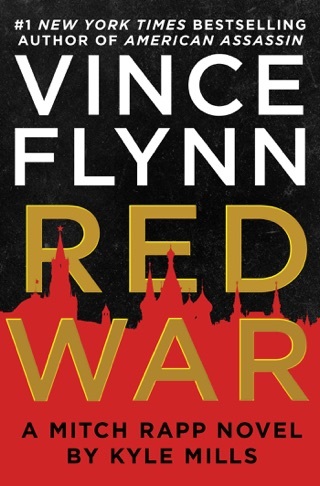 “In the world of black-op thrillers, Mitch Rapp continues to be among the best of the best” (Booklist, starred review), and he returns in Vince Flynn’s #1 New York Times bestselling series alone and targeted by a country that is supposed to be one of America’s closest allies. 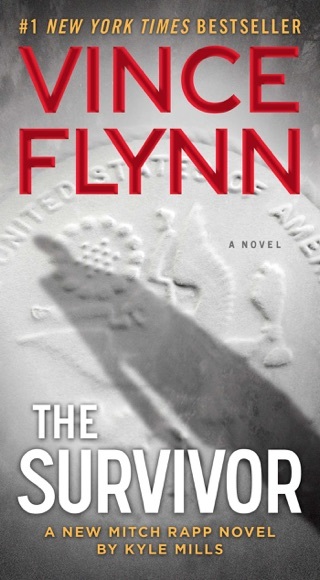 When the king’s own nephew is discovered funding ISIS, the President—furious but unable to take action against the Saudis—gives Rapp his next mission: he must find out more about which high-level Saudis are involved in the scheme and kill them. The catch? Rapp will get no support from the United States. Forced to make a decision that will change his life forever, Rapp quits the CIA and assembles a group of independent contractors to help him complete the mission. They’ve barely begun unraveling the connections between the Saudi government and ISIS when the brilliant new head of the intelligence directorate discovers their efforts. With Rapp getting too close, he threatens to go public with the details of the post-9/11 agreement between the two countries. Facing an international incident that could end his political career, the President orders America’s intelligence agencies to join the Saudis’ effort to hunt the former CIA man down. 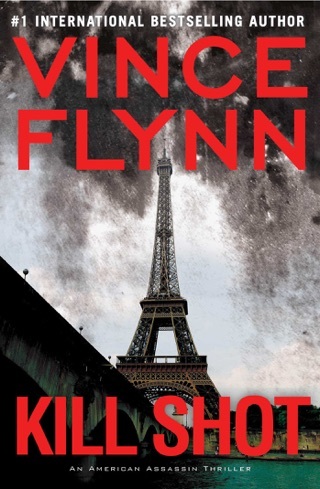 I am one of VF's biggest fans and really enjoy KM's books as well. I was a little disappointed in the ending. Good book but was missing something??? 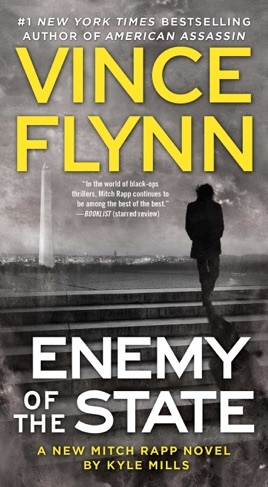 Here is my review from Enemy of the State based on the advanced readers copy I received from Atria and Emily Bestler Books! A huge thank you to them for having selecting me for an advance copy three years running! 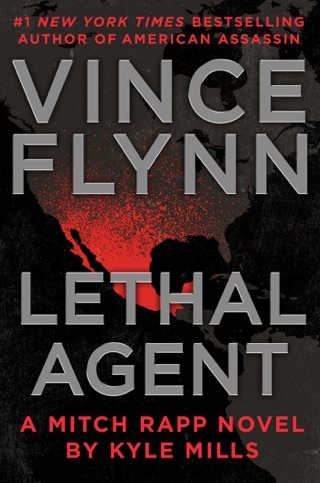 Glad to be a Mitch Rapp Ambassador and hope to see more people come enjoy this great series! 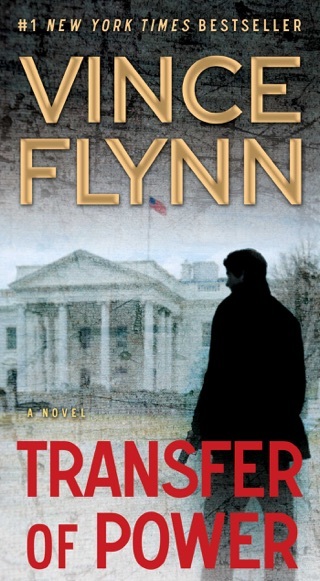 In this fast paced Mitch Rapp thriller you're going to experience a little bit of confusion. It's a good thing, don't worry! Mitch is now in a place in his life where things are changing. But don't doubt that he's the one true American asset that knows how to take care of business when it needs to be DONE! 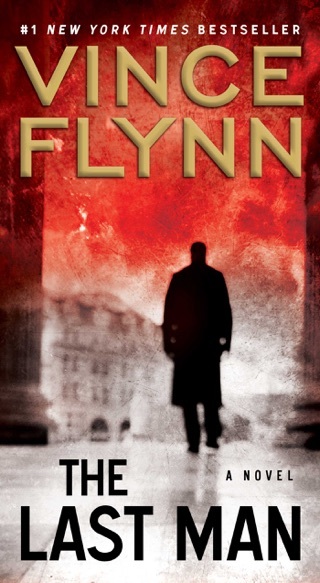 Kyle does a phenomenal job in taking everyone's known Flynn Rapp and making him his own, and it fits right in with everything we've ever known and believed! What would you think if the best team in the world just split up? What if the Golden State Warriors were like, we are tired of playing basketball! It would be an extremely odd play. This was a faced paced top-notch read that I I had to force myself to read slowly and enjoy! It fits right into daily news you see on the news and the Enemy is actually relevant in real life just like in the book! Current times make this so much more believable and keep you turning pages faster then you expect too! Please don't miss this one and preorder a copy or two today! I already have my copy of the hardcover and audiobook ordered! Hope this helps you all out! Have a good one! 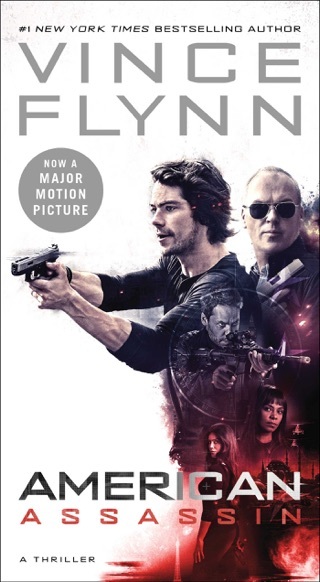 I have read every Mitch Rapp book. None have been disappointing. 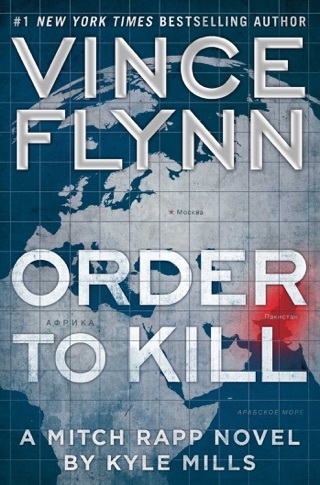 Kyle Mills has done an excellent job of carrying on Vince Flynn's books. Excellent book, highly recommend reading. No confusing storylines.